When it's time to plan outfits for the week, adding a statement bag makes total sense. Style, function, and unexpected accents are three things we're always happy to see. But no one wants to lug around a jam-packed tote in the height of summer. 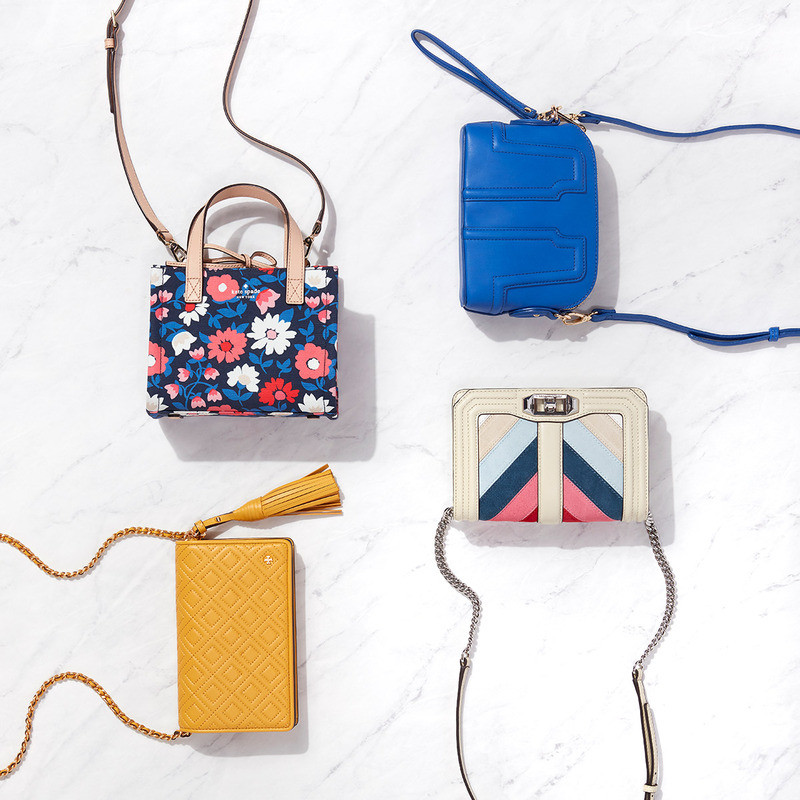 Enter mini bags. This scaled down carry-on captures plenty of panache in a small, unsuspecting package—and they'll carry your keys-phone-wallet combo with ease. From embellished and embroidered to geometric-chic, spice things up this summer with a big-impact mini bag. Discover some of our favorite styles below. 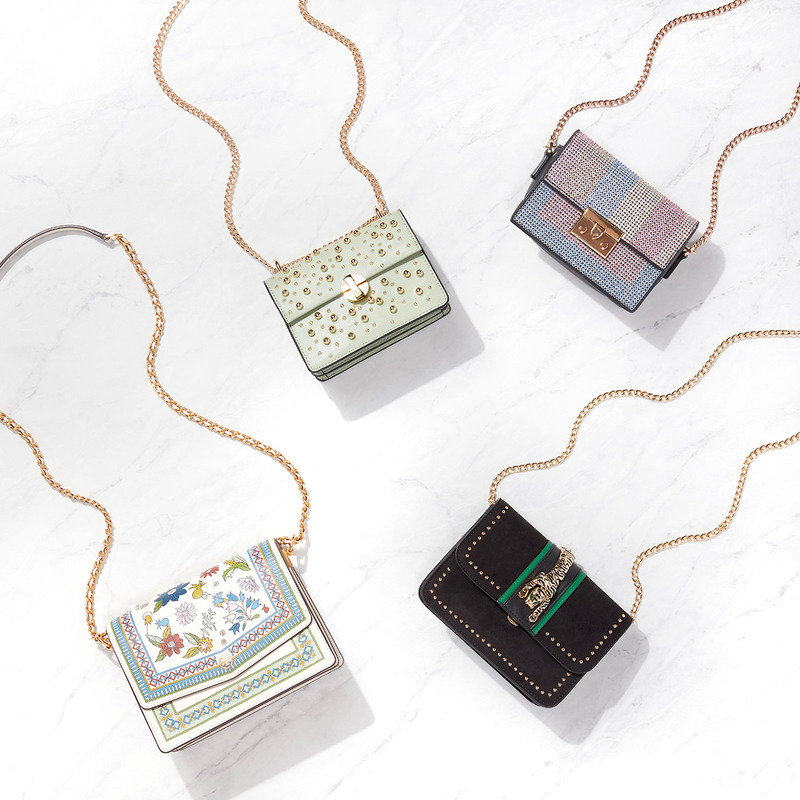 A smaller bag means an excess of embellishments can still look elevated. This is the perfect chance to indulge in your love of bells and whistles. Try out embroidery, studs, or beads. Pack some real punch with a bright color scheme. You can show off vibrant hues in a fun floral print or a retro-inspired palette of stripes. Solids like cobalt and sunflower yellow will also turn heads. 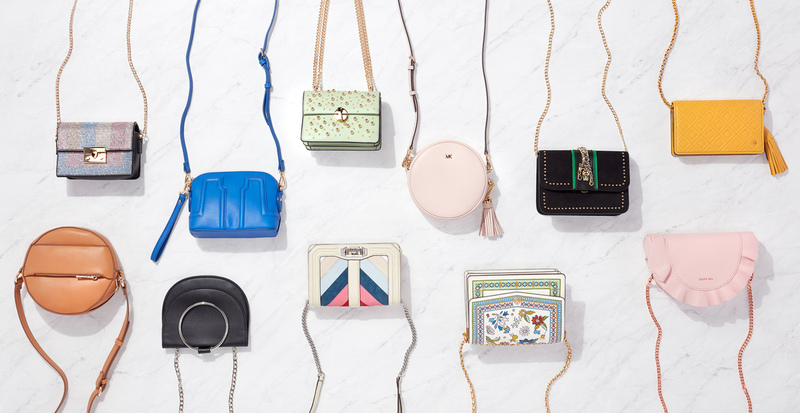 Skip the typical bag shapes and go for something a little more whimsical. 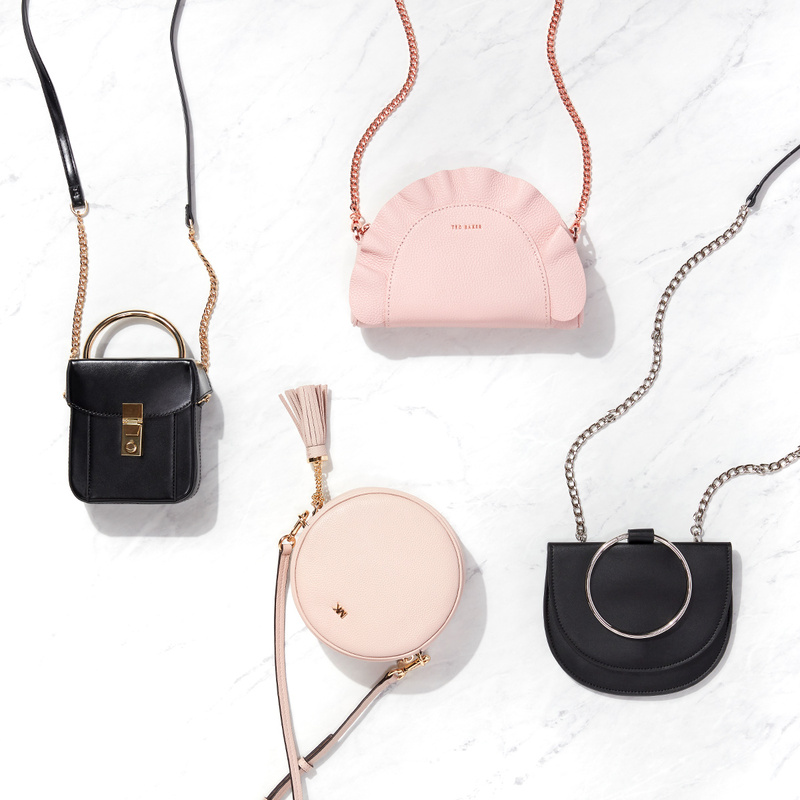 The freshest mini bags of the season boast unique silhouettes like rounded edges, ruffles, and luxe hardware handles. Which is your favorite?